Reason of My Arctic Silence: Brain Stroke! 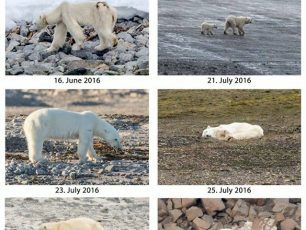 Dramatic pictures of skinny polar bears on northern Svalbard in summer 2016! Whouah Video: the world’s first all-electric racing car on the Arctic ice cap! Video: Florida, Manila, London, Knokke, New York, Sao Paulo, Shanghai…Bye Bye if Ice on Arctic & Antarctica melts ? Great news: USA President Obama will host the 1st-ever White House Arctic Science Ministerial! Let’s All Save the Arctic! Share this Wonderful Video of Italian Pianist Ludovico Einaudi to demand more Protection for the Arctic! Video: Skipper Norbert Sedlacek in preparation for an amazing Arctic and Antarctic sailing expedition! Malaga, Bilbao, Madrid, Pamplona, Toledo, Valencia, Barcelona, A Coruna, Cadiz, Sevilla, Salamanca,…Let’s All be United for 60 minutes on March 19! Bienvenida, Welcome, 欢迎, Bienvenue NANOUK READER! Leonardo DiCaprio interview on climate change! Are we too late to solve this major world issue? Let’s All Love More Breathtaking Nature and Beautiful Arctic! Like & Share with Friends! Arctic video: Barack Obama and Bear Grylls are promoting action on climate change! Whouah video: Mr the politicians, it’s fck’g time to take some dynamic decisions to Save our Beautiful Planet! Time to Act All Together for Our Lovely Mother Nature and for Our Survival! To help spread awareness, please share this below amazing video! Planet Earth ! Bravoooo: Shell abandons Alaska Arctic oil drilling! 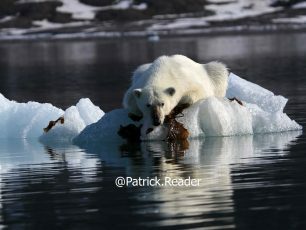 Climate change is the greatest threat to polar bears and their Arctic friends…. Video: US President Barack Obama challenging World Leaders to Act for the Arctic! 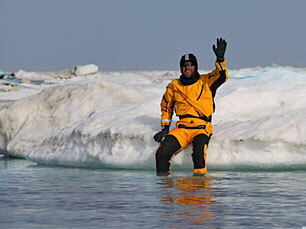 Mr US President OBAMA, SAVE 4 OUR KIDS THE ARCTIC WITH US…THANKS! Video of pilot whales slaughtered in the Faroe islands…an acceptable human tradition to provide food ? Feel inspired by the film “HUMAN” to be more HAPPY and TOLERANT with others! We Love dolphins, whales, turtles, sea birds and corals! 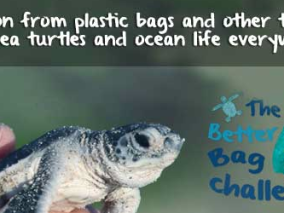 Let’s all reduce plastic bags! Like & Share with friends! 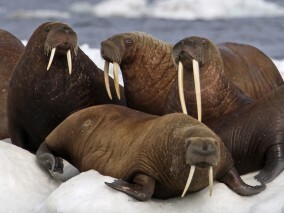 US Administration say YES for Shell’s exploration plan for the Chukchi Sea! Spain, Brazil, Cuba, Chilia, Colombia, Costa Rica, Mexico… Let’s all be united on March 28 for Our Beautiful Nature! Wonderful “Darewin” Project: understand Sperm whales, Orcas, Humpbacks, and Dolphins! Today, it’s Polar Bear Day…We Love Ice & the King of the Arctic…Watch, Share & Like! 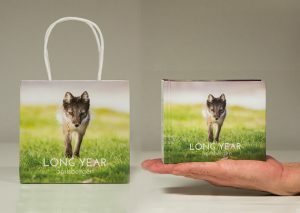 A great Christmas present for your friends, family and loved ones: the new Arctic 2015 calendar! 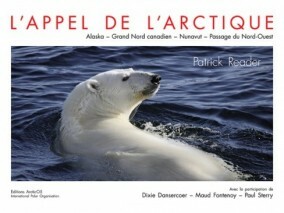 Patrick Reader meeting children from Belgian school Hamaïde to see their wonderful work on the Arctic and South Pole! Super like! 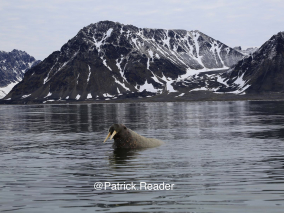 Dear politicians….it’s “fck’g” time you declare the Arctic Ocean as a Protected Sanctuary! Sign, Like & Share! 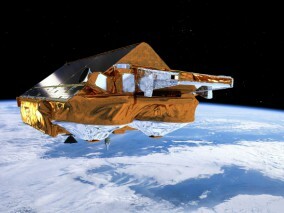 Lego says “bye bye” to Shell: a first win by all Arctic Lovers! Let’s do much more to Save the Arctic! Saturday 4th of October: cycling all together across the world for the Arctic! Share this with 3 of your friends to support lovely Arctic! 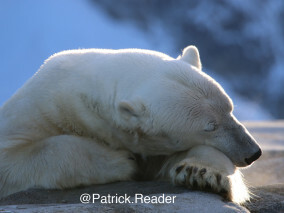 If you Love so much the majestic King of the Arctic the Polar Bear, like & share! I Love so much the beautiful Arctic Ocean! 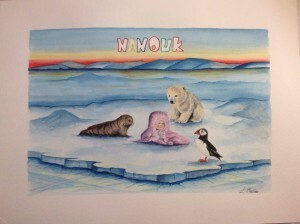 J’Aime tant le magnifique Océan Arctique! Nature Photographers, the world best wildlife photo library! 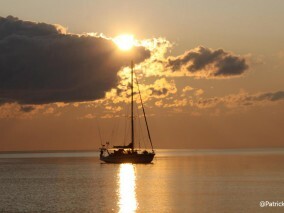 View here breathtaking pictures! Whouah! Be amazed by sensational & stunning monster breaking wave pictures signed by Clark Little! Click I love & share! New video: yes, I wish my kids will see the Arctic with ice & lovely polar bears! And you? WWF study highlights major oil spill scenarios with huge disaster consequences on Arctic waters & wildlife! Free Arturo Now! The saddest Arctic bear in the world is suffering from crazy Argentina heat & stress! Help him Now! Greenpeace new Arctic global campaign against LEGO and SHELL! Share & sign Greenpeace Save the Arctic petition! Let’s not behave like “monkeys” on an Arctic cruise!